Ethiopian music continues to be a source of fascination and listening pleasure. Buda Musique’s Ethiopiques series, 27 volumes strong and full of vintage rediscoveries and new revelations, has certainly had a lot to do with leading the charge. It’s safe to say, though, that the Ethiopian fascination has taken on a life of its own. And it just so happens there’s an ever-increasing supply of releases to satisfy the also rising number of devotees. 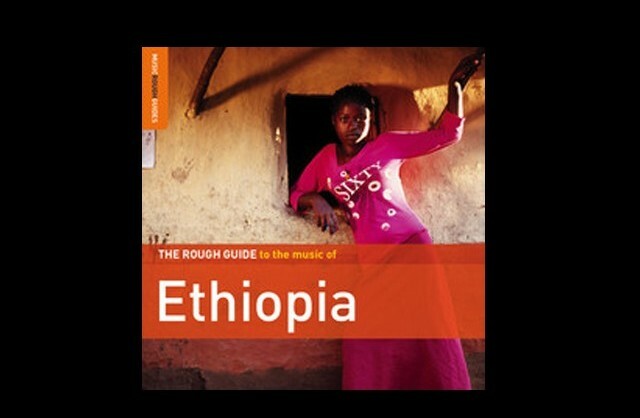 It makes perfect sense that World Music Network would put out a second edition of The Rough Guide to the Music of Ethiopia. Continue reading at World Music Central.